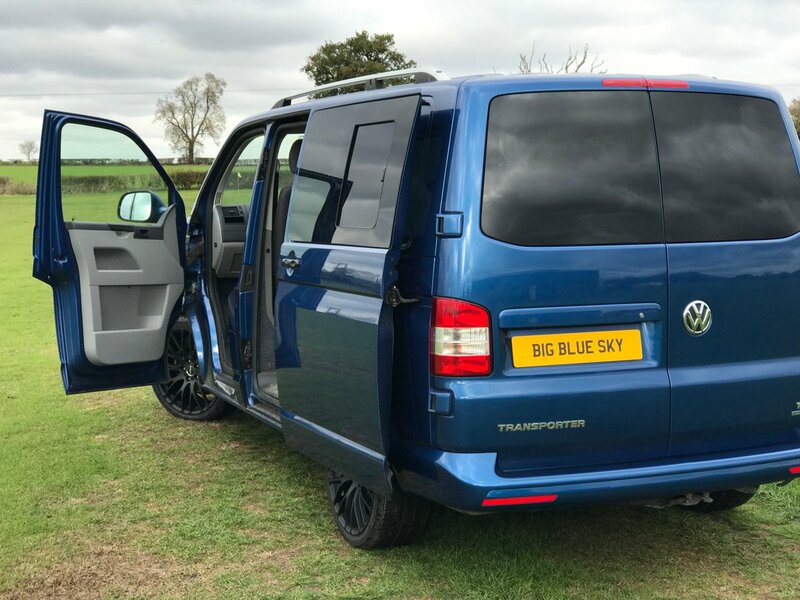 This week we have fitted a Sportline style front end styling kit and totally transformed the front of this Big Blue Sky Campers Reflex Silver VW T6 campervan. This is a service we can offer to as part of your camper van conversion, here at Big Blue Sky Campers Leicestershire. Ask to speak to Jon if you would like further information.